The land is dying. The first victims of a devastating catastrophe struggle to understand what could cause the terrifying tragedy that seems to signal the end of everything. There is no place to run when the Earth dies. 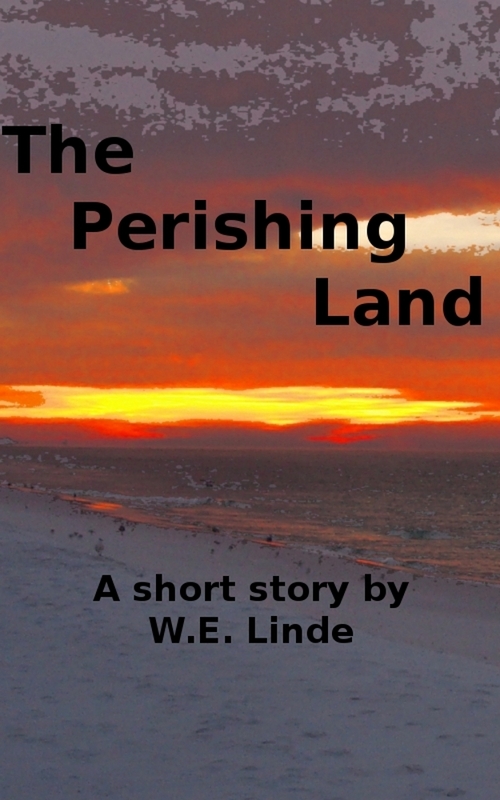 The Perishing Land is a short story (approximately 3,200 words). Milo was gone, and young Thomas had no idea where he had disappeared to. His Dad volunteered to go find him, but little did he know what kind of adventures awaited him. I wrote this short story last year shortly after my son was born. I’d never been interested in writing children’s stories before, but I loved the idea of writing for my son, so I had a lot of fun doing it. 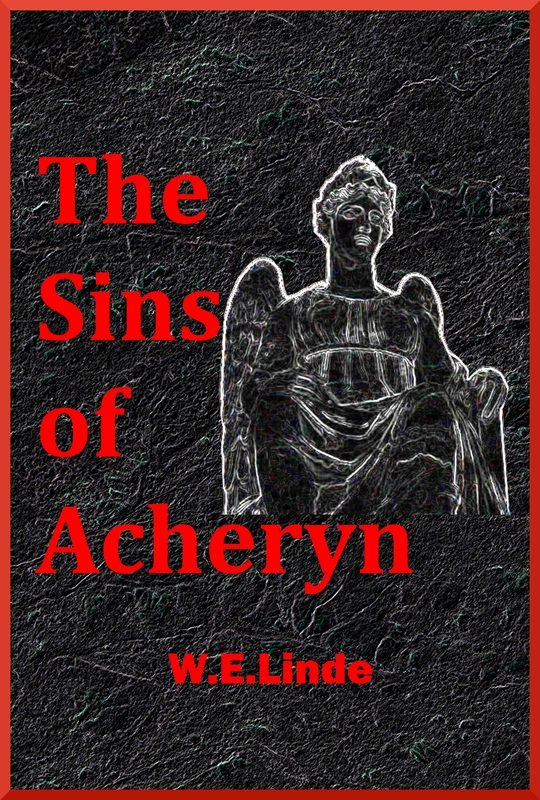 I now have a sequel in mind, and other ideas forming. An angry young man unwillingly returns to the church of his childhood. And on that day, he finds a buyer for the last valuable item he has — his soul. 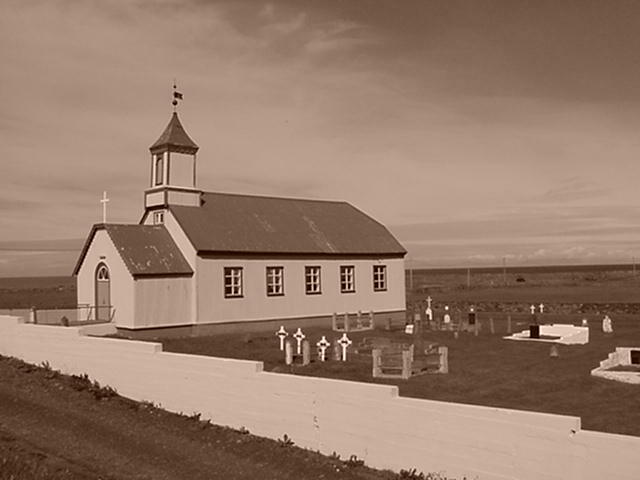 I published this on Associated Content in response to a short story prompt that simply said “write a story based on a picture.” I had a photo of an old church that I had taken in Iceland back in 2003. I simply moved the church to New England, and this story was born. It’s kind of horror, I suppose, but I’m not sure it fits neatly into that genre.